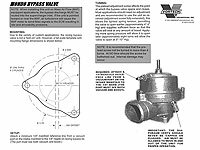 Our Maxflow Race Bypass Valve flows 320 CFM@8 PSIG and features a compact design that is ideal for sport compacts and other applications with tight engine compartments. These units will retrofit to standard HKS/Greddy style mounting pads and out performs anything its size. Bypass valve is preset to open at four to five inches of vacuum and Blow-off valve is preset to open at 10 to 11 inches of vacuum. 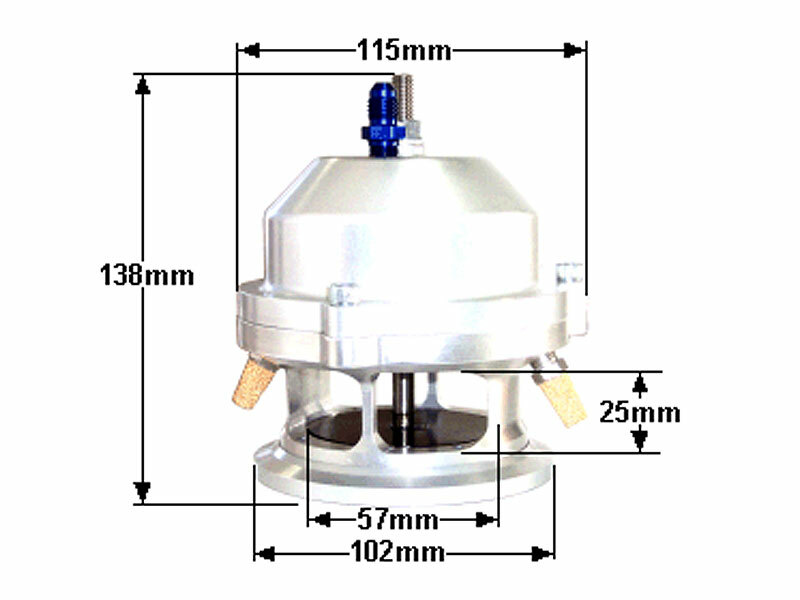 Installation gasket is included (steel and aluminum mounting flanges available separately). The outlet mates to a 1.75" hose. 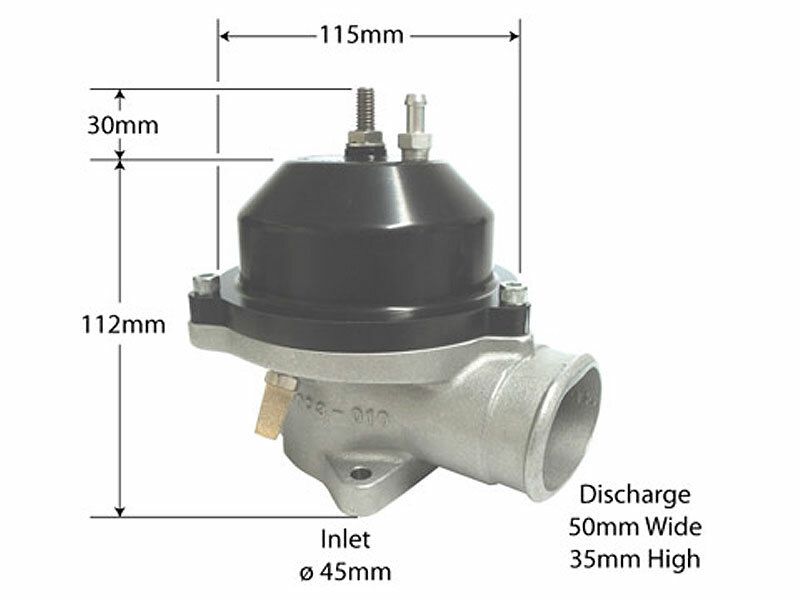 Perfect for those that want that signature sound between shifts, our Maxflow Race Blow-off Valve features a 360˚ discharge, all Billet aluminum construction, and a large “rolling diaphragm” configuration with dual vent porting allows for quick valve response. These units will retrofit to standard Greddy/HKS style mounting pads, are adaptable to all types of boosted engine installations and can be mounted in any position. Race BOV with standard spring is preset to open at 5 inches of vacuum, Race BOV with high tension spring is preset to open at 17 inches of vacuum. Same mounting flange configuration as current Vortech Race Bypass Valves. Direct replacement on VTA (vent-to-atmosphere) applications. Available in black or clear anodized finishes. 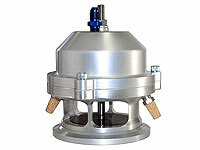 Steel and aluminum mounting flanges available separately.